Happy Thanksgiving everyone. 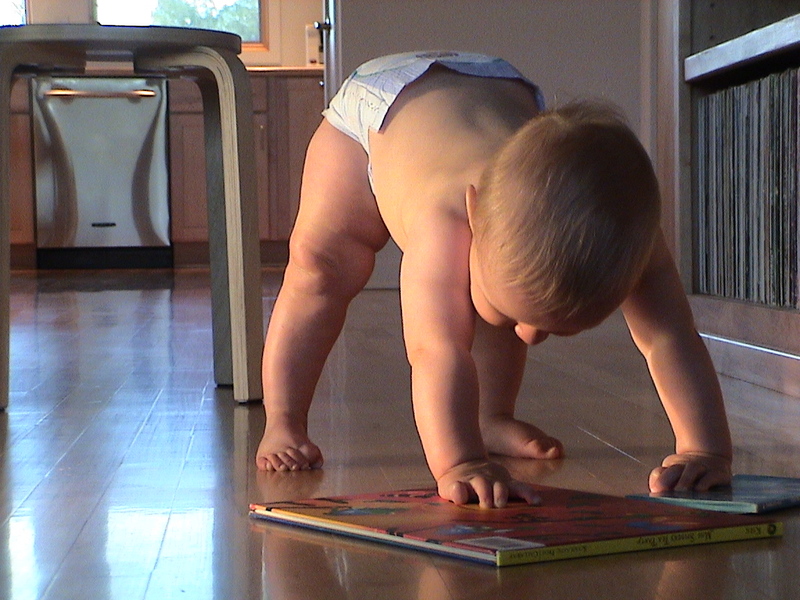 As I prepare to celebrate this day of giving thanks, I have my WaterWipes on hand to handle anything that comes up. 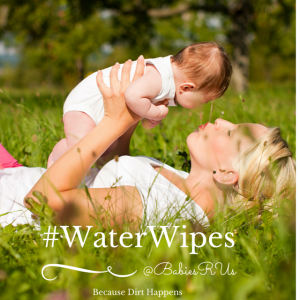 I have been using WaterWipes since I first heard of them but I’ve always had to go out of town to purchase them. I can now purchase my favourite wipes at walmart.com. How convenient is that? 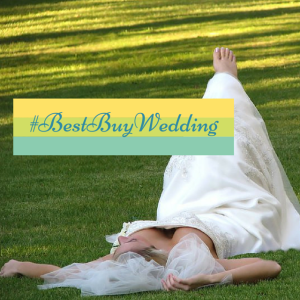 Check out this store locator to see where you can buy them in your area. 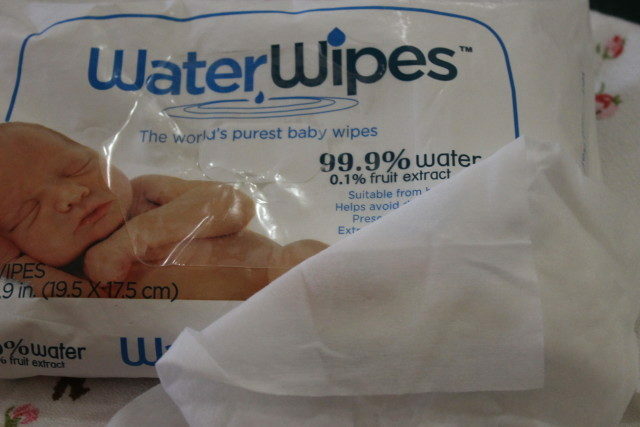 I prefer WaterWipes because they are made with 99.9% pure Irish water and 0.1% grapefruit seed extract. 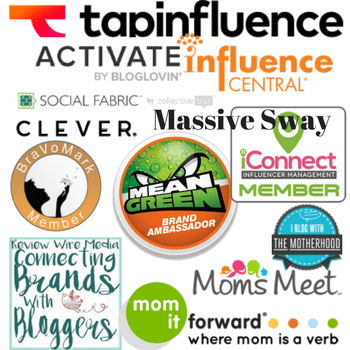 I try to buy products that are free of harmful chemicals for the kids as well as the entire family. 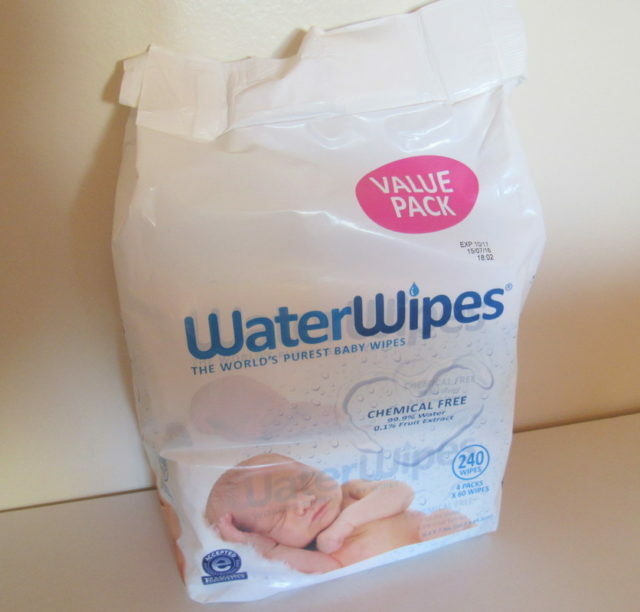 If you’ve never heard of or never used WaterWipes before, you’re going to be as amazed as I was at how durable and effective these all natural wipes are. They come in value pack size, perfect for every area of your life. I use these wipes for everything under the sun. And I think it’s pretty accurate to say I have the messiest kids in the world. They are dirt, sand and mud magnets. I kid you not. Having WaterWipes on hand today has already been a lifesaver. I managed to wipe up a spill in seconds. They are keeping Tanner entertained *points downward* and they are keeping all of the kid’s hands clean when they want to sample the goods. 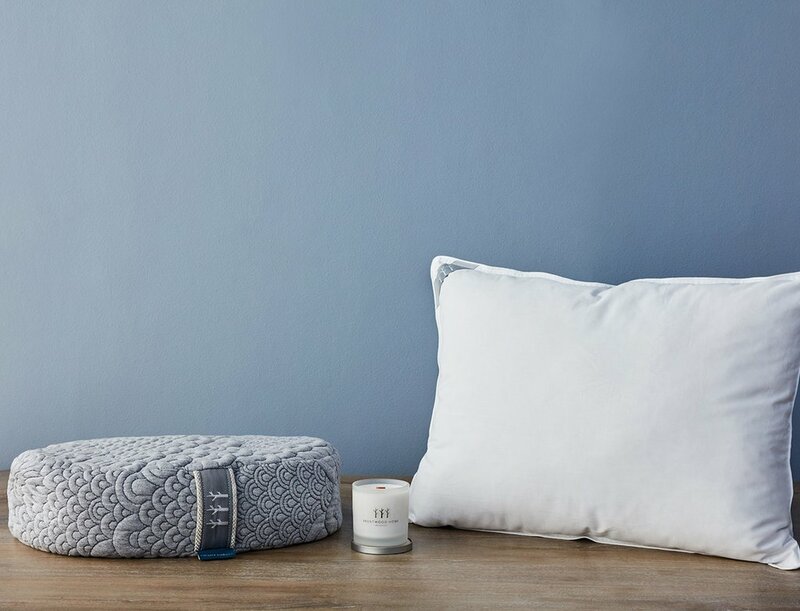 I have a pack in the kitchen, the bathroom, the living room and everywhere else I could think of to place them to make sure when the time comes to feast on turkey and dressing that everyone arrives at the table clean. Don’t you want to just kiss those clean little cheeks? 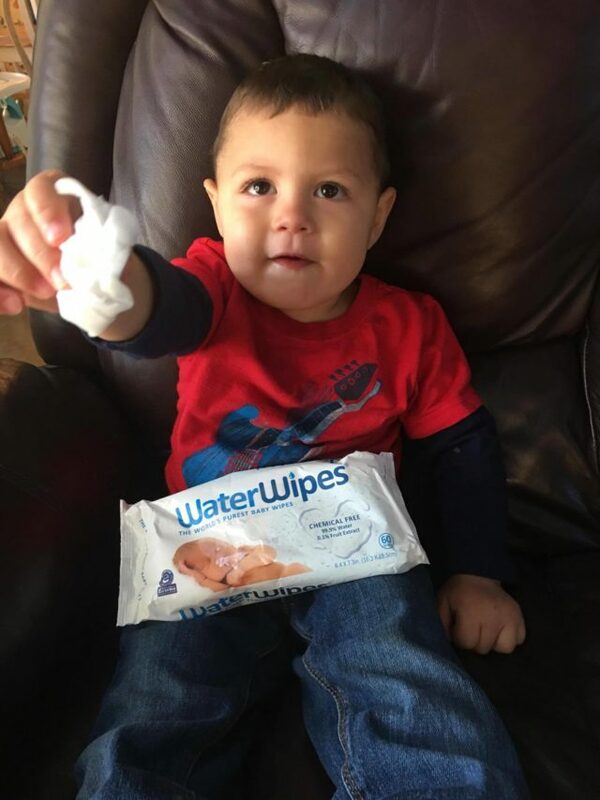 I love pure products like WaterWipes that are safe for kids. By letting Tanner use these himself, he gets to feel like he’s a big boy by cleaning himself up. I can tell you straight up that I don’t feel safe allowing him to do that with some products on the market. 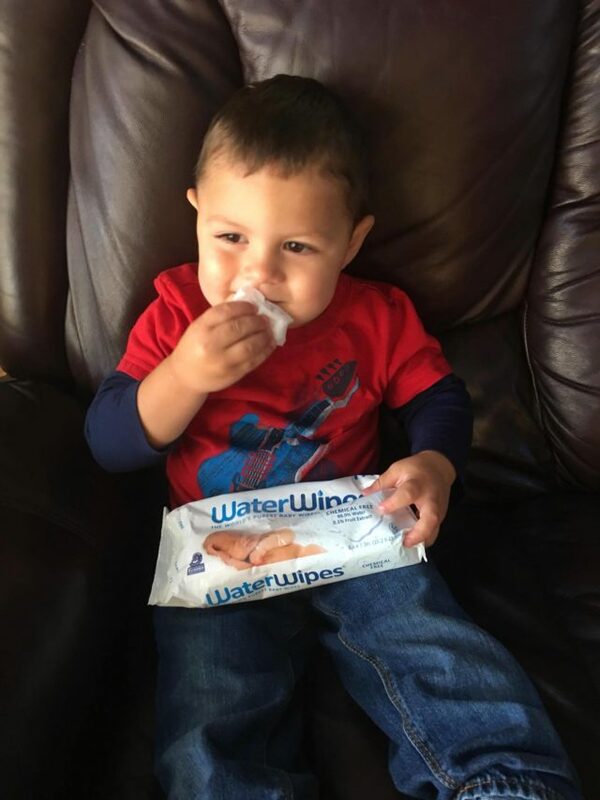 To celebrate the fact that you can now purchase these amazing wipes from Walmart, IC is hosting a giveaway so that 5 of you will each win $100. That’s going to buy a whole lotta wipes. I-C will randomly select winners from all program entries and will facilitate fulfillment of the winning prizes (5 winners). 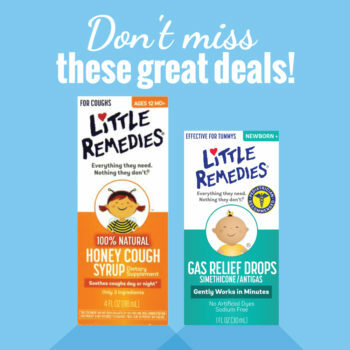 Ends December 9, 2016. You must live in the US to enter and be 18+ please, we do have to follow the rules. My boyfriend is a truck driver. I use definitely buy some to put in his truck. I make meals for him. But he can’t always stop to wash his hands. These will keep me from worrying. It’s a great idea to remove as many chemicals from products as you can! 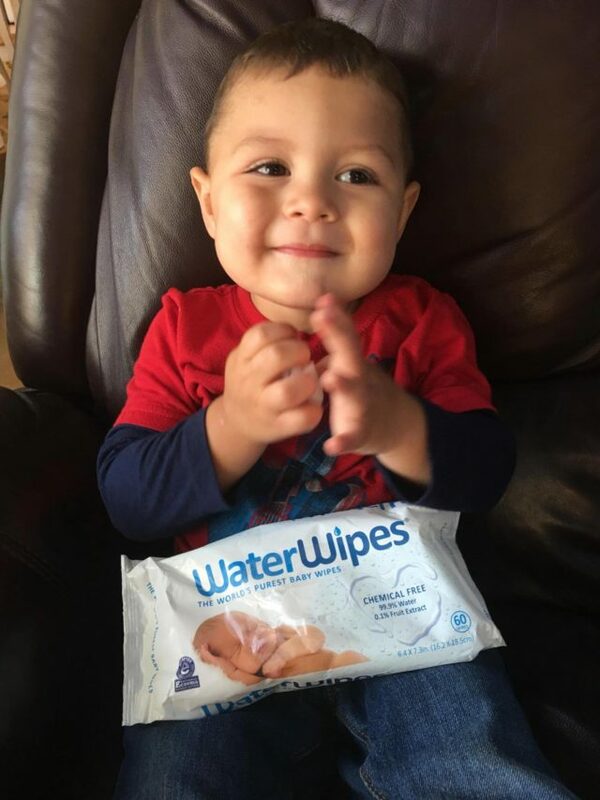 These wipes sound perfect, especially when you have a little one! I don’t have little kids anymore so I would use the water wipes for quick cleanup’s in the car, make up removal and to get a set of sticky situations. So my girls are 12 and 15 and we use a tonne of facial wipes and baby wipes. They like them to clean their faces and to wipe makeup off easily. They both act and sometimes the theatrical makeup is heavy so these are ones I will put on my must have list. Thanks! I like that they are pure. I think it’s a good ida to remove as many chemicals from paroducts as possible. These wipes should get the job done. 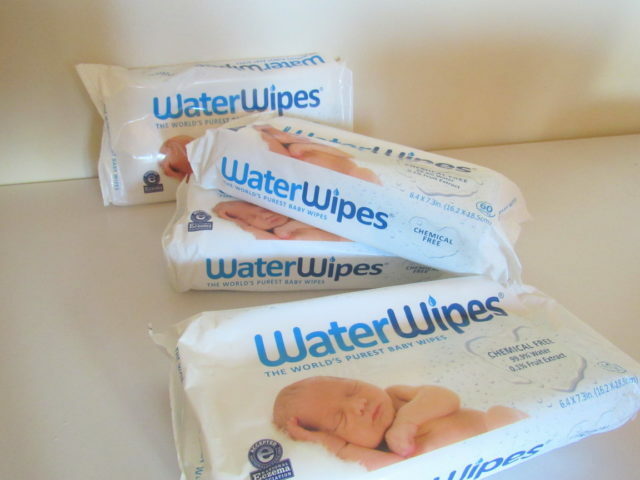 I haven’t tried Water Wipes, yet. 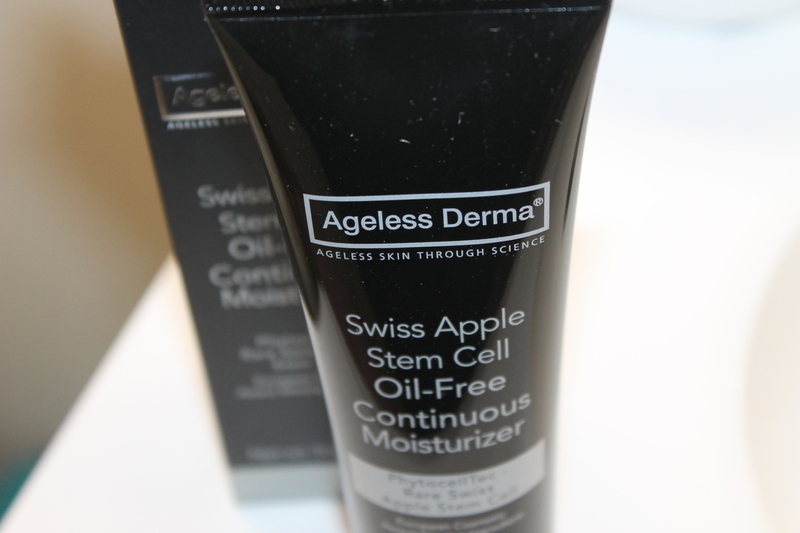 I will be checking this out as this is chemical free. Perfect for my son who has sensitive skin.